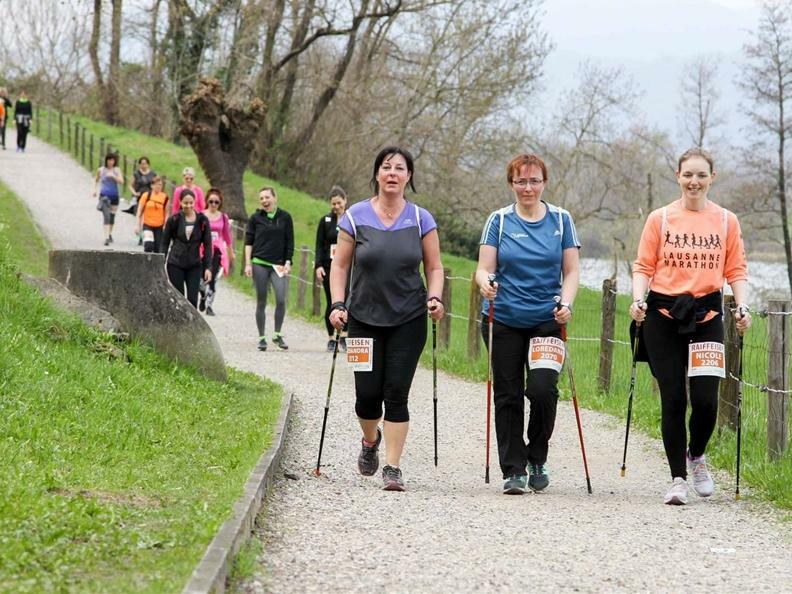 One of the most important Swiss appointments for walking and Nordic walking fans. 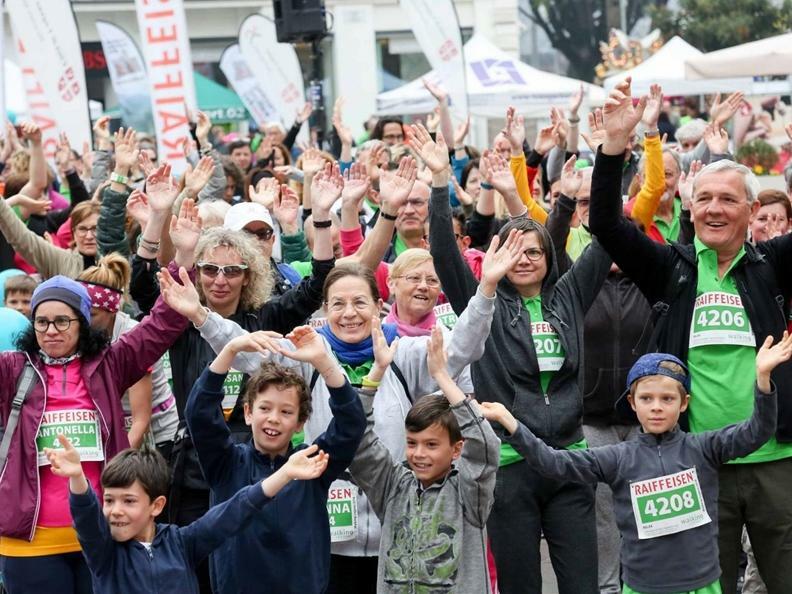 Different itineraries (from 6.8 to 18.7 km), several secondary activities, a lot of sport and fun for everyone: here's a way to be healthy and have a different day, in movement! 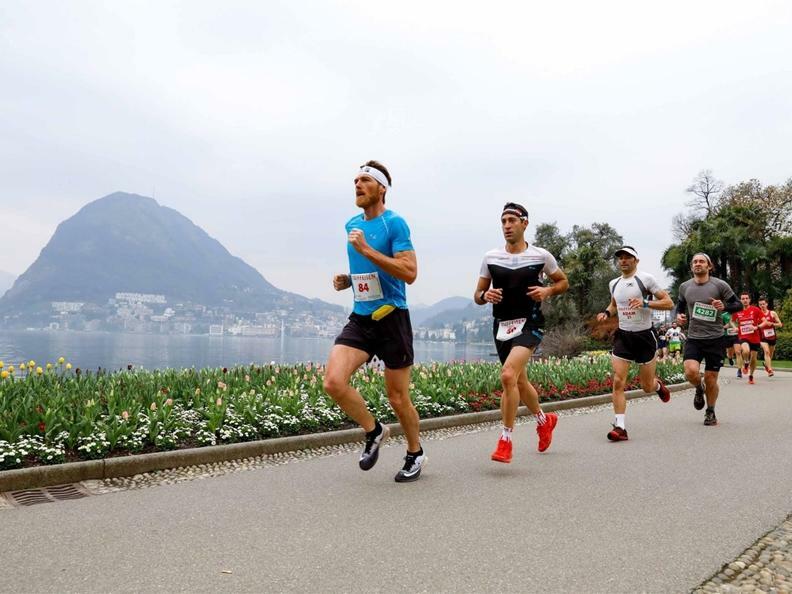 For runners: Brè City Trail (competition,18.7 km and 700 m climb). 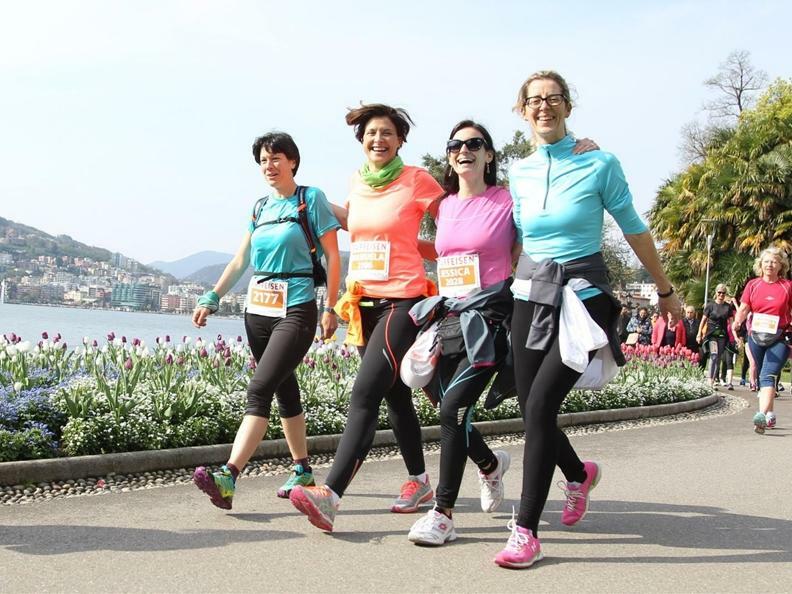 Itineraries extremely attractive in terms of landscape and well-suited for all sorts of fitness levels; these include longer and more demanding itineraries for those who want to test their endurance and “softer”, more level itineraries of just a few kilometers for others.